Nithya Ramanathan is the President and Co-Founder of Nexleaf Analytics, a nonprofit technology company based in Los Angeles, California. Nexleaf’s mission is to build, scale, and support wireless technologies and data analytics tools to improve public health and the environment. Nexleaf’s current projects focus on supporting vaccine delivery in developing countries (ColdTrace) and evaluating the impact of improved cookstoves (StoveTrace). 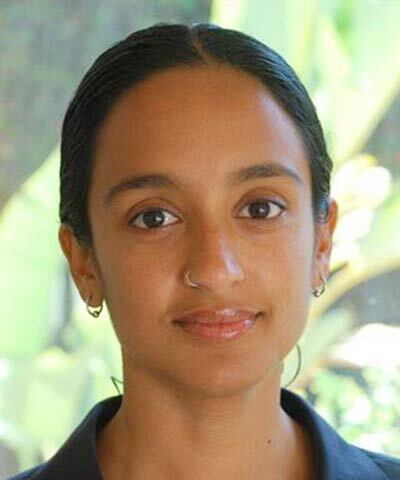 Ramanathan is also a co-lead of Project Surya, a coalition working to mitigate the effects of global climate change, along with faculty from the Scripps Institution of Oceanography and The Energy and Resources Institute of India. She is a former faculty member in Computer Science at the University of California, Los Angeles.